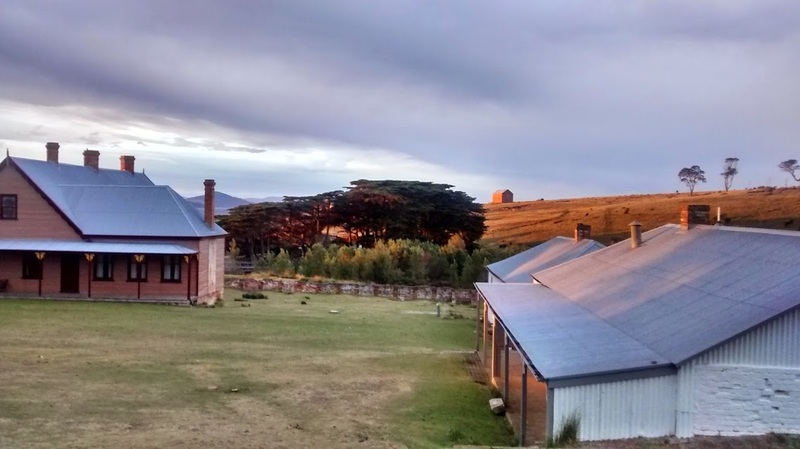 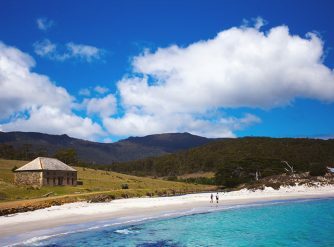 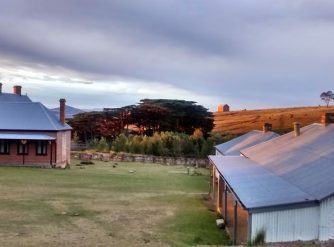 Maria Island is a special place with something for everyone – intriguing history, historic ruins, sweeping bays, rugged cliffs, mountains, and abundant wildlife. 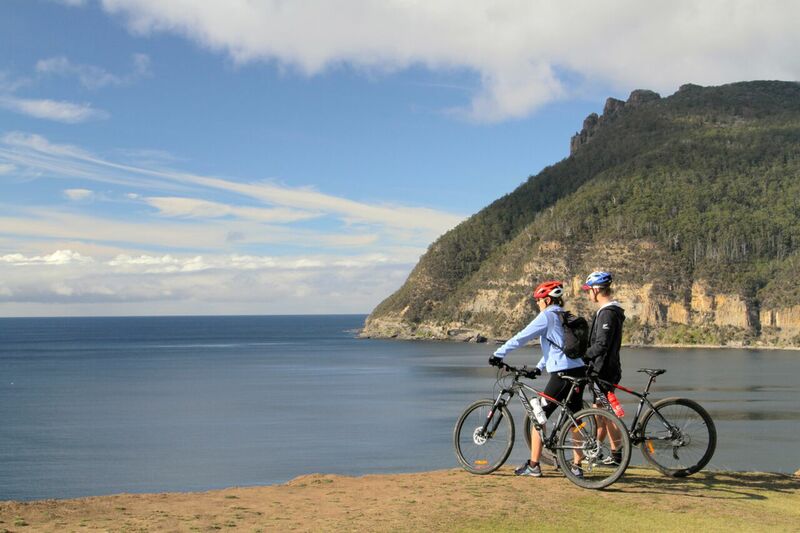 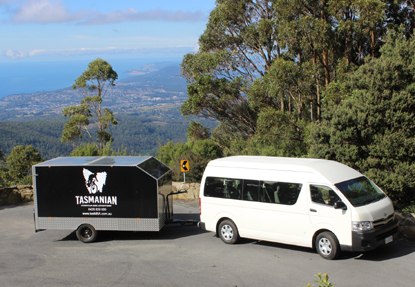 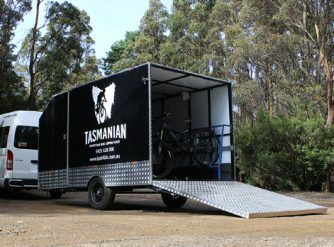 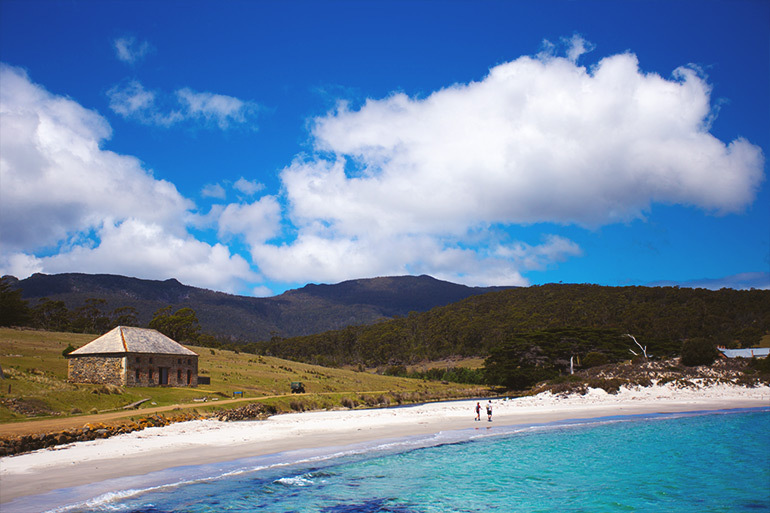 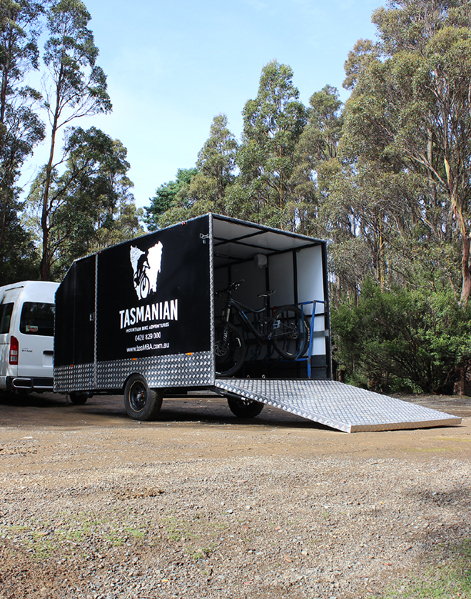 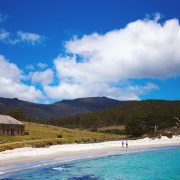 Located off the east coast of Tasmania, the island is accessed by passenger ferry. 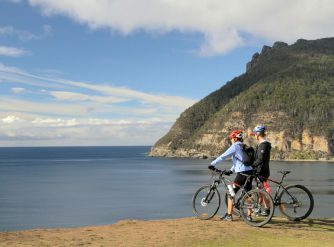 Once on the island you will discover a place where there is no traffic, no shops and no worries.